Our visit coincided with the coldest and rainiest month of May in recorded history. 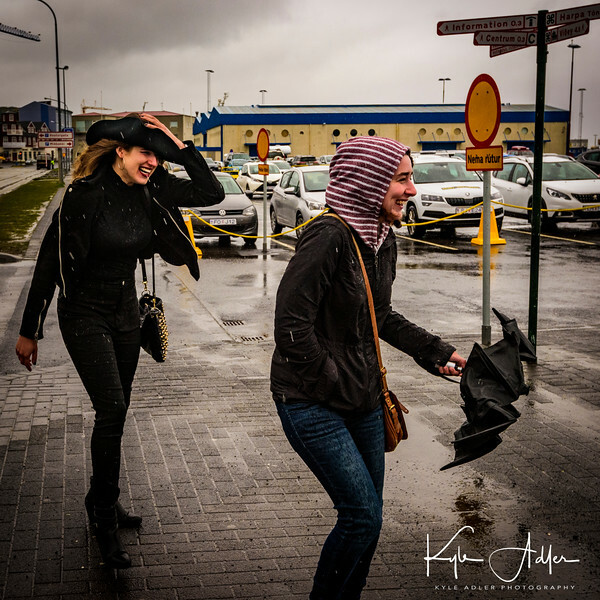 Our first full day in Reykjavik was extremely cold, wet, and windy. Umbrella use was futile.